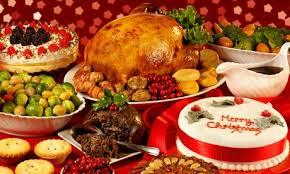 With Christmas around the corner, lets make the mood of party with yummy food this season. UBP Catering London serves you with most unique and stylish menus for the coming festive atmosphere. 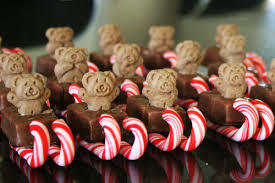 Our in house team of professional chefs and staff have been working really hard to get you the finest Christmas treats for the Christmas party. From yummy canapes to cookies to cakes and appetizers, we have designed menus that will suit to every type of Christmas party whether in working place or at home. You can call us to look through the options available. We ensure to give you a catering experience that your guest will cherish for years to come.So hurry up!